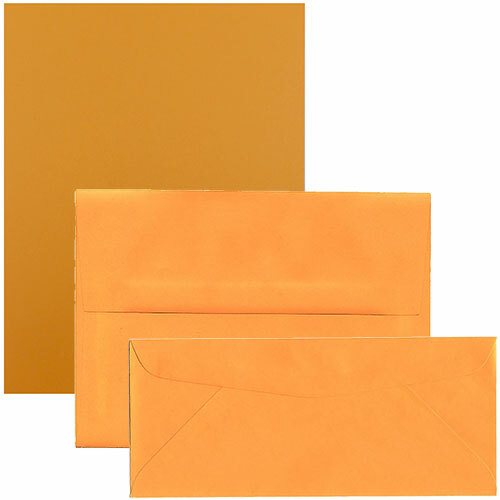 Ultra_Orange_Brite_Hue_Envelopes__Paper is rated 5.0 out of 5 by 3. Rated 5 out of 5 by MBMindy from Halloween party envelopes I order orange envelopes for our Halloween party invitations. They were the perfect size & color! I loved them. Rated 5 out of 5 by suburbanfurn from Quality Product We purchased these envelopes for a fall company sale and we were not disappointed! The product came the next day and is always quality! Rated 5 out of 5 by Debbi from Great color I bought the tangerine orange envelopes for a high school reunion and we loved them. The invitations matched the color and the committee was thrilled. We could say an 'orange you glad' joke, but we think this color speaks for itself. The Ultra Orange color makes you smile, even just on the screen. But once you actually get to touch the envelope, you'll be smiling until you hand them off. Our variety of sizes will let you use these envelopes for anything - from invitations to cards, from promotional mail to brochures. 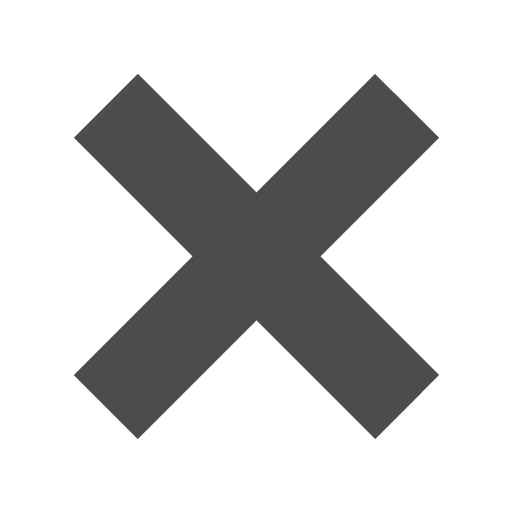 The gum closure will ensure that any content is safe and secure. A2, A6, A7, A8, A10, #10, & #10 Policy. To see exact measurements, just click the size! Matching 8 1/2 x 11 and 8 1/2 x 14 24lb Ultra Orange Paper and 8 1/2 x 11 65lb Ultra Orange Cardstock is available, perfect for a sunny stationery set.